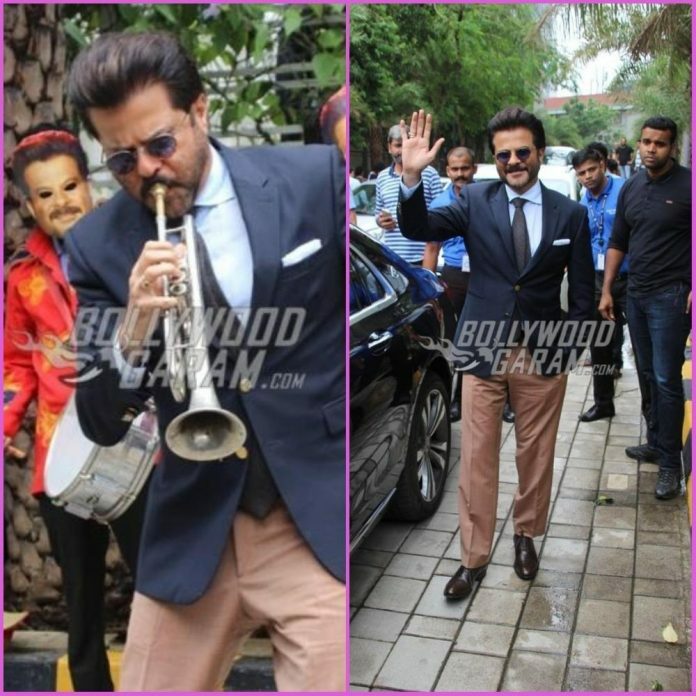 Anil Kapoor launched the official trailer of the upcoming film Fanney Khan at an event in Mumbai on July 6, 2018. The official trailer of Aishwarya Rai Bachchan, Rajkummar Rao and Anil Kapoor is finally out. The trailer begins with Anil Kapoor as Fanney Khan, who used to win hearts in the 80s and in 2018 he is a middle-class man who drives a taxi for a living and lives with a wife played by Divya Dutta and a teenage daughter. His daughter is talented like her father but is always fat shamed whenever she performs in public. 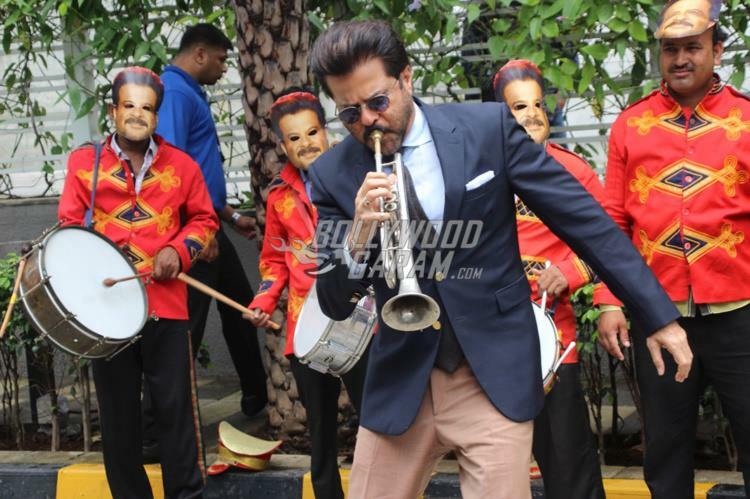 Fanney Khan decides to fulfill her father’s dream while teaming up with Rajkummar Rao. 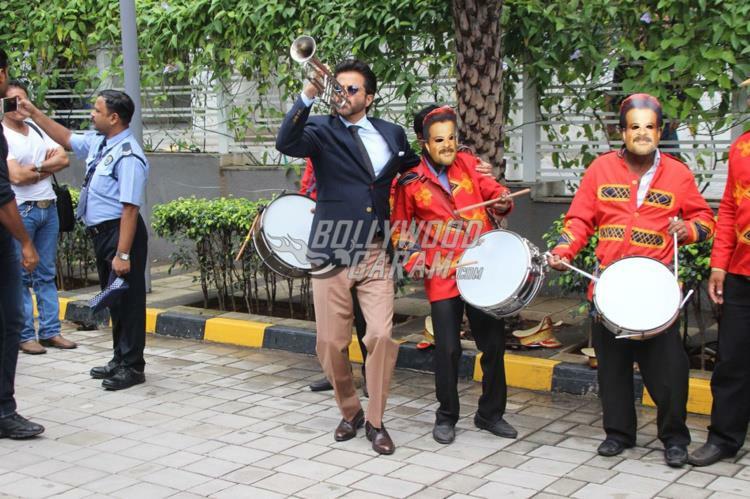 Together they kidnapped Aishwarya Rai, who plays the role of Baby Singh, who is India’s biggest pop star. The remaining plot is based the entire kidnapping and the relationship shared between father and daughter. The trailer has also shown a glimpse of Rajkummar falling head over heels for Aishwarya’s character. The film is directed by Atul Manjrekar and will be released in theatres on August 3, 2018.